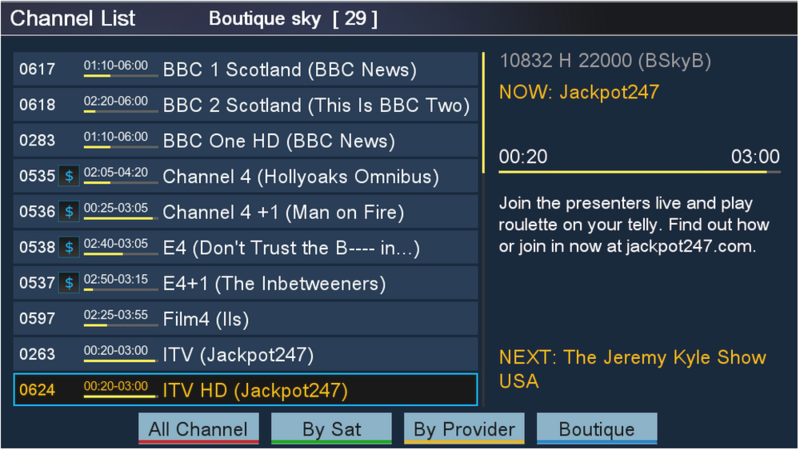 - Powerful Web control interface - Edit/Switch Channel, EPG, IPTV, Setting and so on via Computer/Phone/Tablet. - Youtube, you can be download to USB HDD or Network Shared Disk. 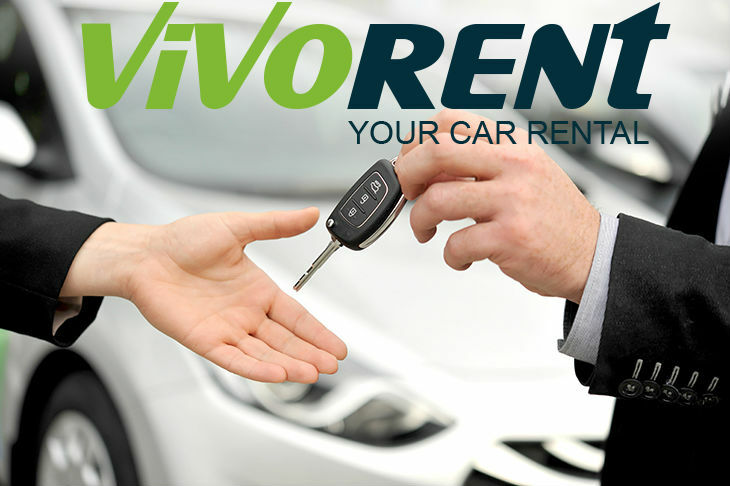 - HomeShare: share account from one STB to other in your home. 1) Open any internet browser. 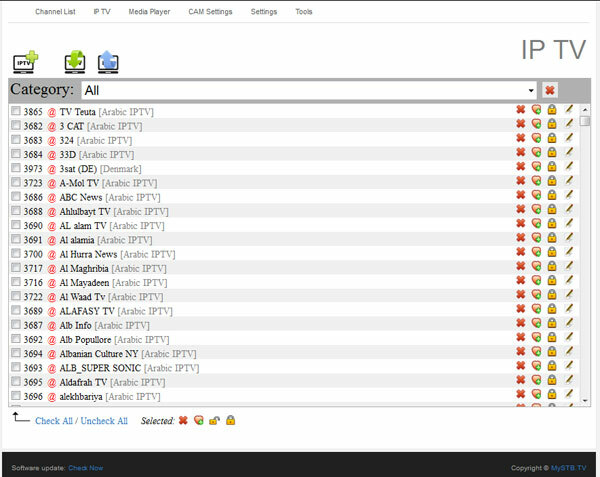 2) Type "Box IP" (can be seen on info bar bottom/right corner i.e. 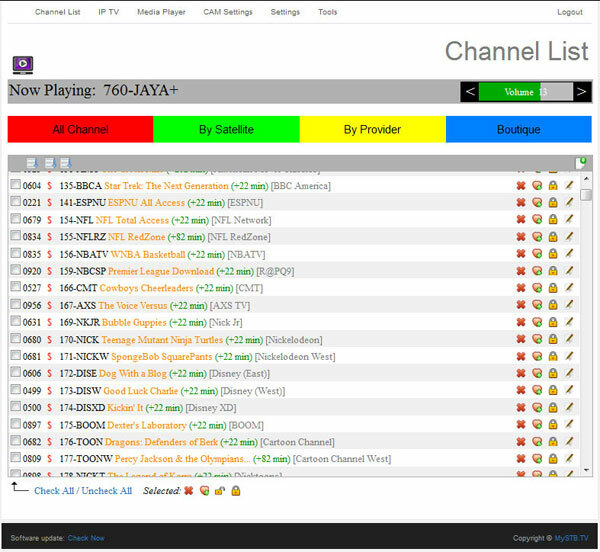 : 192.168.X.X) or type "MySTB.TV" (will autodetect your box IP, must be in same Wi-Fi network). 3) Under "Channel List" click on top/left icon "Play on PC/Mobile". 3) Press on "Settings/Streaming Setting". 4) Set Stream Type: Single Channel or Full Transponder. 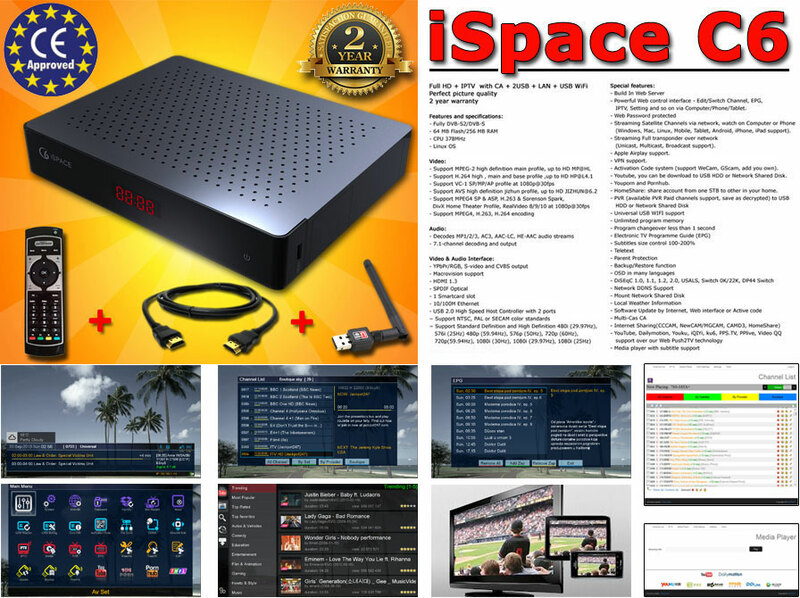 5) If choose Full Transponder, set IP address and port to stream (support Unicast, Multicast and Broadcast streaming). 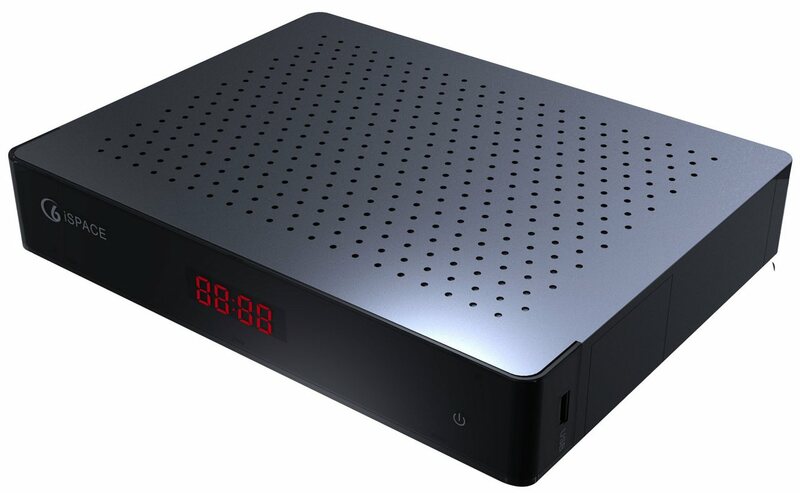 Note: Single Channel streaming address http://192.168.X.X:8080/ (192.168.X.X is your box Local IP address), bandwidth is 3-10Mbit depend the Channel. Note: Full Transponder streaming is over UDP, bandwidth is 40-90Mbit depend the Transponder. 4) On ADD or Import check Hide Link(s). 3) Press on "Tools/Web password". 4) Enter "Current Password" (default no password). 5) Enter "New Password" and "Retype New Password". 3) Press on "CAM Settings/CAM Accounts". 4) Select "Enable", "HomeShare" and enter STB IP you want to connect to. 3) Press on "Tools/Shared Net Disk". 4) Enter under "Remote IP" shared disk ip address. 5) Enter "User" and "Password" if require. 6) Click on "Find Shared Folders". Available shared folder will be shown. 7) Select the Folder you want to mount. 8) Optional you can set "Local Folder". Вие можете да избирате и да гледате програмите на телевизиите на Вашия таблет или мобилен телефон.